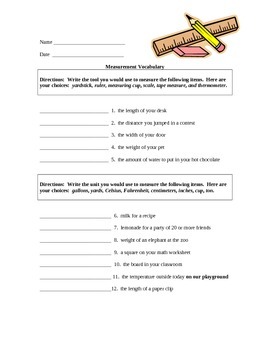 This unit focuses on types, tools, units, and systems of measurement. 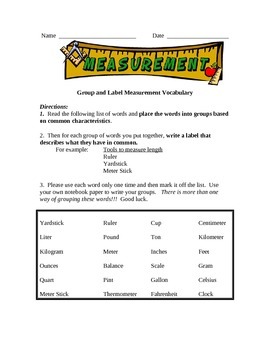 Measurement vocabulary is emphasized, and there is an estimation of capacity and weight activity included as well. A task rotation and rubric are attached to allow students to show their knowledge of measurement based on their learning style. Then to assess the student's knowledge an extended response and rubric are given.